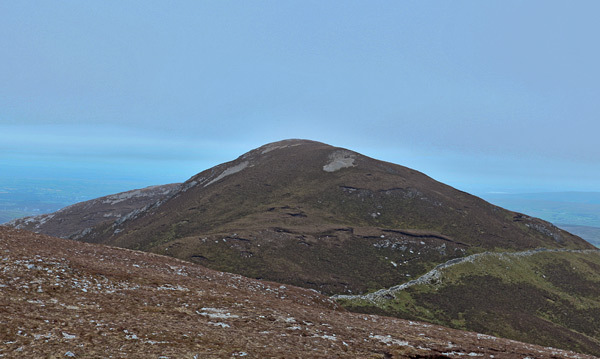 previously Croagh Patrick Far East Top on MountainViews Crott Mountain is the 569th highest place in Ireland. Picture from group : Croagh Patrick Far East Top: View from the west. Picture: Croagh Patrick Far East Top: View from the west. Quiet Arderin at the east end of the Croagh Patrick ridge.